Wow Science is a 501(c)(3) nonprofit organization dedicated to cultivating and promoting students’ interest in science, technology, engineering and math. 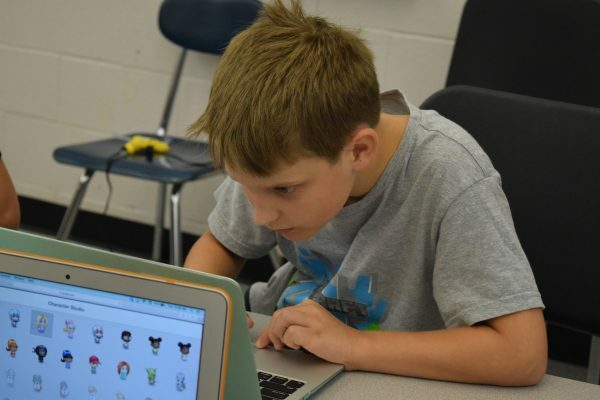 We are an academic enrichment program that features targeted education through online one-on-one tutoring, online classes, participative science experiments and projects, activity-based math, educational games and simulations, exploration of the intersection of art and science, and thrilling field trips. Our mission is fulfilled through online classes and tutoring, science camps, in-school programs, afterschool programs, Saturday science programs, and other special events designed to promote children’s interest in Science, Technology, Engineering and Math (STEM).